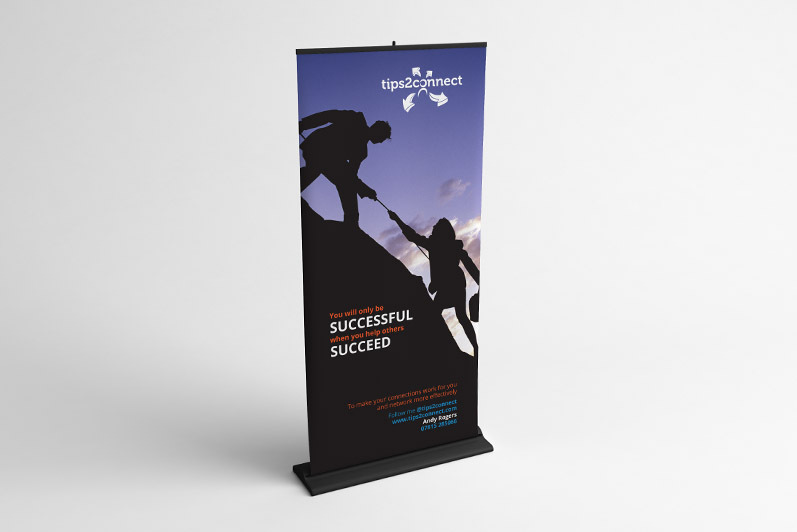 Tips2Connect provides networking tips and hints for businesses and individuals. 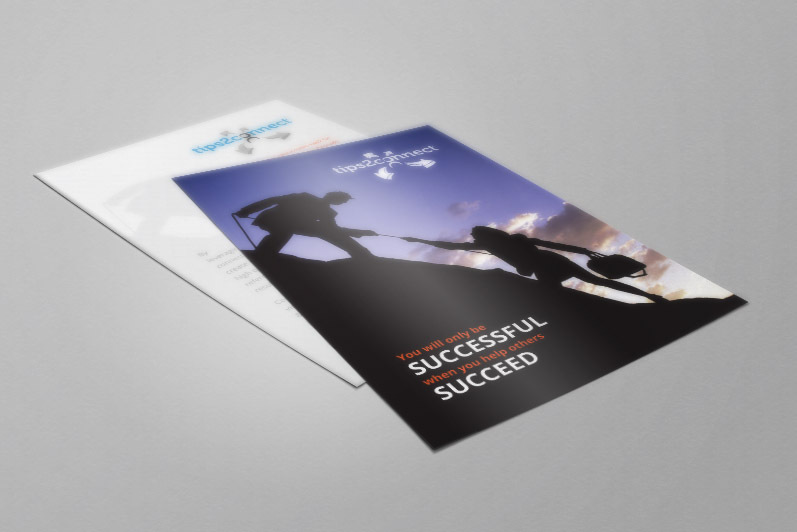 Manoeuvre Media worked with Tips2Connect to create a clean and friendly logo which could be animated for use on their videos. 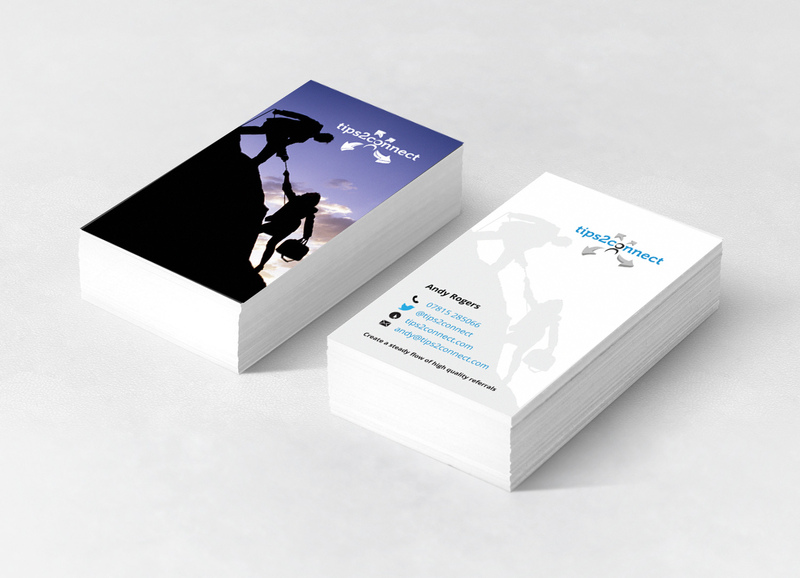 They also needed supporting print materials including business cards, pop up banners and postcard style flyers.